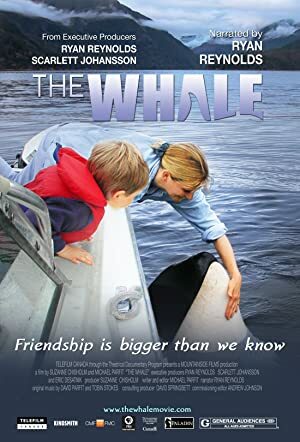 The true story of Luna, a young, wild killer whale who tries to befriend people on the rugged west coast of Vancouver Island. An intimate and evocative journey into the hearts, minds and eyes of Georgia O’Keeffe, Emily Carr and Frida Kahlo – 3 of the 20th century’s most remarkable artists. Director Spike Lee chronicles Michael Jackson’s early rise to fame.